Bangalore, August 22, 2013 : - On the 19th of August, Bodycraft Salon launched a swanky new space spread over 4000sq.ft at Indiranagar. The facility will be dedicated to providing luxury hair care & cutting edge hair fashion in association with internationally acclaimed brands Vidal Sassoon, Sebastian Professional and Sp Alchemy. The launch event had an Art show theme which showcased the latest in hair fashion and care. The looks were carried by models across four zones in the Salon space and created by experts from the Bodycraft team and Wella. Every zone had an expert explain the looks and the techniques used. The first zone was Styling which displayed bold and fearless hair fashion with many avant garde creations. The looks were created using world-class products from Sebastian Professional. Sebastian is the gold standard at prestigious fashion shows like London and NY Fashion Weeks and has won the Vogue Beauty Awards for 3 years in a row. Jackie Besterwitch was the show stopper and Carol Tall (Sebastian education trainer for P&G) explained all looks. In the Enhance zone Bodycraft presented creative cuts and colors carrying the most fashionable looks from across the globe. Pixie crops, asymmetric bobs and the Ombre Colour looks were some of the crowd pullers. Apporva Vishwanath and super model Vidisha Pavate carried the hottest trends created by Swati Gupta (Creative Director-Bodycraft) and Saul Kayina (Head – Bodycraft Salon). Bodycraft has a team of over 70 stylists with many veterans who have trained at the Vidal Sassoon Academy. Sp Alchemy was the final display which showcased the luxury hair spa developed to provide dual hair and scalp benefits. Each treatment is a unique combination of infusions customized to individual needs. This zone each look was a reflection of the natural beauty of hair. Alchemy experts Moi and Daisy consulted clientele with a scientific diagnosis of their concerns. 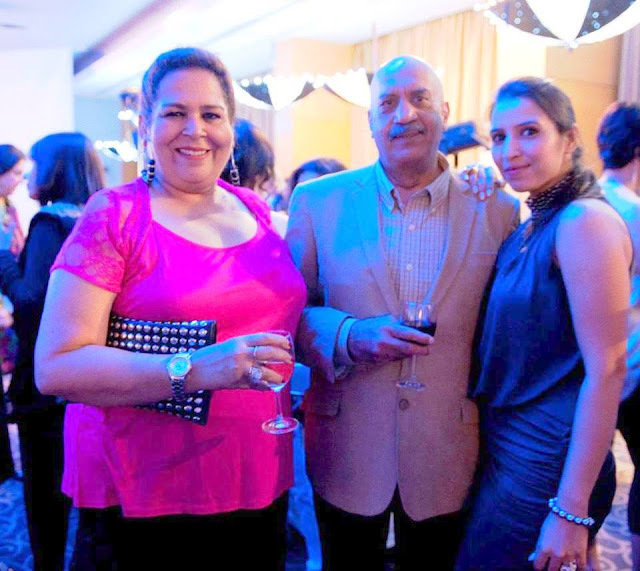 Playing host at the show was Mrs. Manjul Gupta (Founder Director Bodycraft) and Swati Gupta. Swati is also on the Global Alchemy panel and is India brand ambassador for Sp. Then guests were treated to wine and cheese. 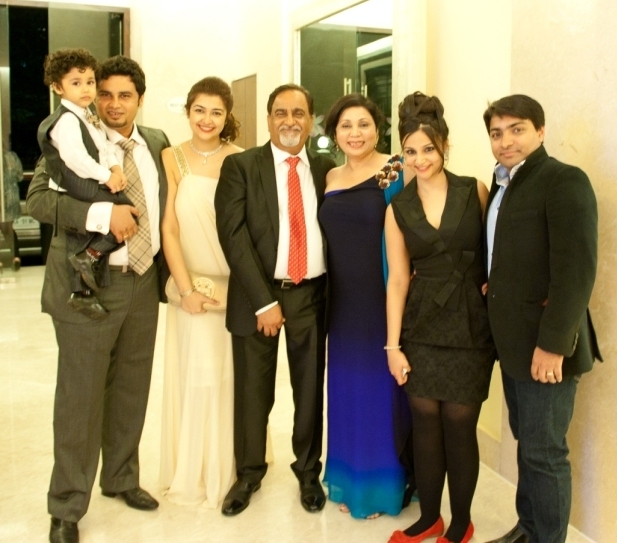 Seen at the evening were actresses Ragini Dwivedi and Tara Venu; Suja George, Vijay and Zarine Reiki from UB Group, Mr. Praveen Sood - ADGP, Sudarshan and Reva Maini, Tom Thomas along with his wife Geeta Thomas and Shireen Malani. John Guest, a 30-year veteran of the Sassoon Salon and Academy for P&G and Rob Samet – Country Manager P&G Salon Professional India were also in attendance. Dinner and cocktails was at the Royal Orchid hotel. A presentation on the evolution of Bodycraft Spa & Salon was creatively amalgamated with a dance performance by “Nrityaruta”. Thanx to all the participants of Romwe Giveaway !! Romwe Super slim price flash sale! Only 48 hours!